What do you get when you mix a record producer from New York, a rapper from Compton, and a tech giant from Silicon Valley? The answer is Apple Music. 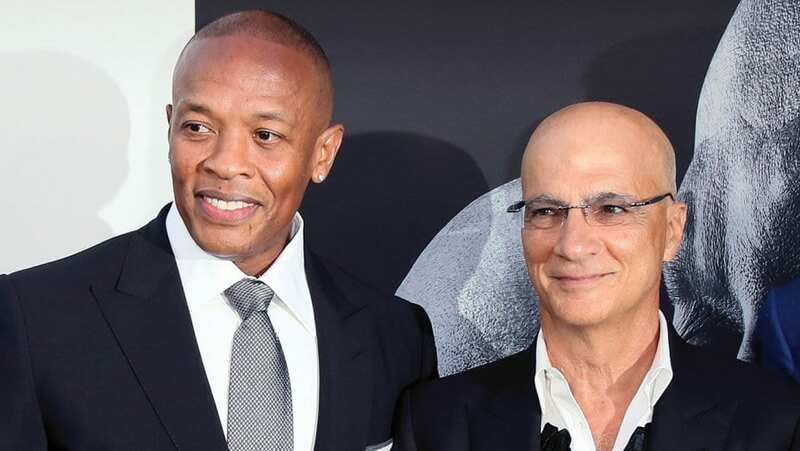 Apple Music was the brainchild of hip-hop icon Dr. Dre (Andre Young), and rock producer Jimmy Iovine following the purchase of their company Beats Electronics. Apple bought Beats from Dr. Dre and Iovine in 2014 for $3 billion and released Apple Music the following year. Of that $3 billion, $2.6 billion was in cash and the other $400 million in stock. Dre and Jimmy are likely to make almost double the price of their stock when their holdings vest in the summer. It is nearly a miracle that Jimmy and Dre even worked together in the first place, let alone sold a company for billions. 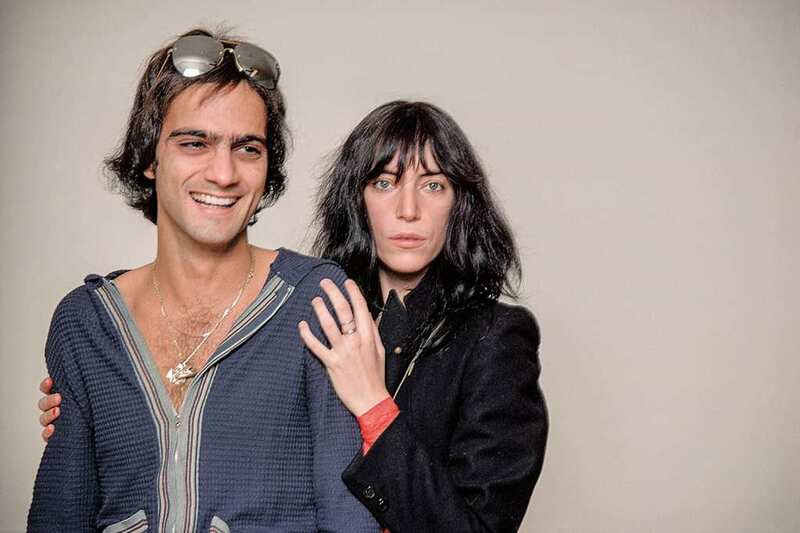 Iovine started as a sound engineer in New York before becoming a producer for artists such as Bruce Springsteen, Tom Petty, Patti Smith, and U2 before founding Interscope Records. Although he knew very little about hip-hop, he signed Tupac Shakur to the label in 1991. 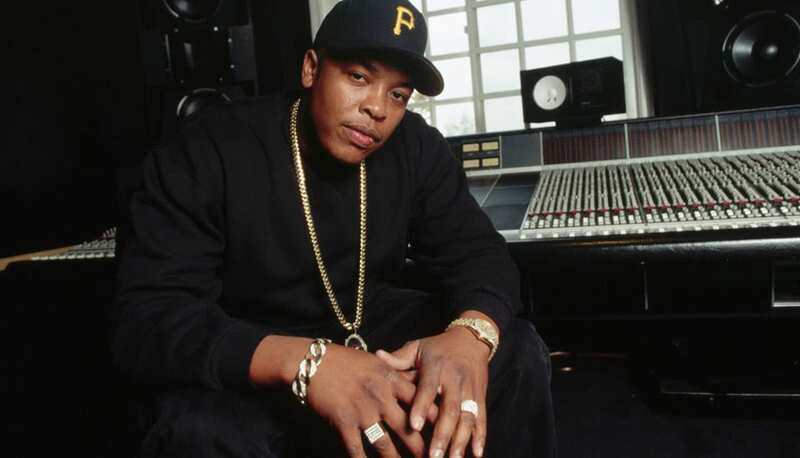 Around that time, Dr. Dre had left gangster rap group NWA, started his own label and would eventually start another, Aftermath, from which he would distribute records through Interscope and Jimmy. Jimmy and Dre became business partners with the start of Beats By Dre headphones in 2008. The company would then become Apple’s biggest acquisition, hilariously revealed prematurely in a Youtube video by entertainer Tyrese Gibson. Now three years after the official sale of Beats to Apple, Jimmy and Dre’s stock holdings will vest in the summer, making them even richer. With a 19% average rise over the past three years, their stock will likely be worth about $700 million. This comes as great news to them, especially Jimmy. While Dre. sits as the CEO of Beats Electronics, Jimmy has no official role in the company. Many believe that Jimmy will cash out this summer when he has the option. If not, he could remain with the company as a consultant.